While other tech companies are churning out their smartwatches, one startup plans to give the category a one-up. 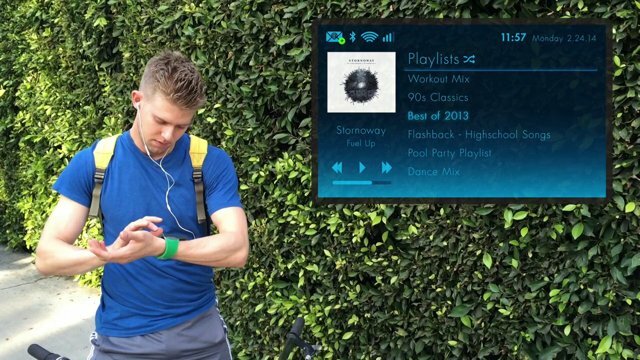 The creator of Rufus Cuff claims that this device is “a category beyond the smartwatch” as it offers a connected experience, just like how you would use a smartphone. 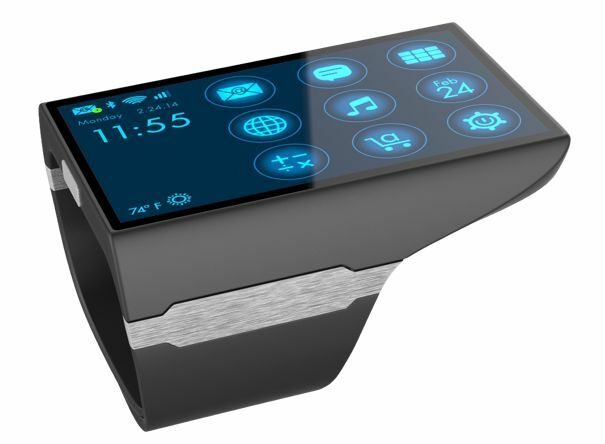 In other words, while smartwatches are wirelessly connected to smartphones, the Rufus Cuff “wrist communicator” aims to become a replacement to smartphones (at least in the near future). The device features a 3-inch screen, much larger than other smartwatches, and runs on Android. Gabe Grifoni, CEO and co-founder of Rufus Labs, told Mashable that he got the inspiration into creating Rufus Cuff (named after his dog) from his four-hour drive home from CES 2013, wherein wearable technology was prominently displayed. However, he thought there was a better way to develop it, saying that just calling a device “smart” does not necessarily make it so. While it cannot connect to a cellular network, the Rufus Cuff can send and receive voice calls or text messages when digitally tethered to the user’s smartphone. The device also has WiFi connectivity and will work on both Android and iOS devices (although the latter will have limited functions due to Apple’s restrictions). “I have the skinniest, nerdiest wrist in the world, and I built it for myself,” Grifoni said. The Rufus Cuff is being funded through Indiegogo. As of this writing, the campaign has reached $128,000 of its $200,000 goal with 12 days to go. Interested backers can pledge starting at $239 for an early bird model in their choice of Jet Black or White.